Authentic cuisine with Mediterranean and at the same time Alpine influences - this is what distinguishes the cuisine of the Bern Kursaal. 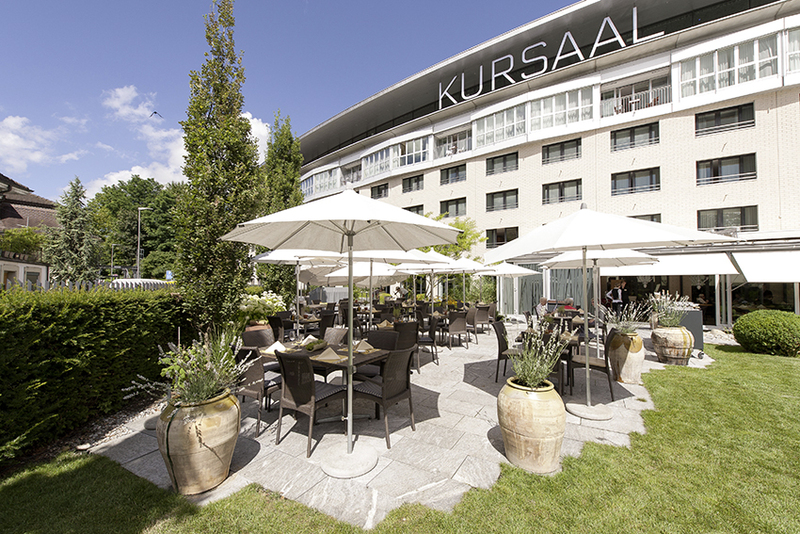 From the highest quality to genuine taste experiences and casual style, the dishes in the Kursaal invite you to enjoy and relax. Finally, the warm welcome rounds off the culinary highlight. 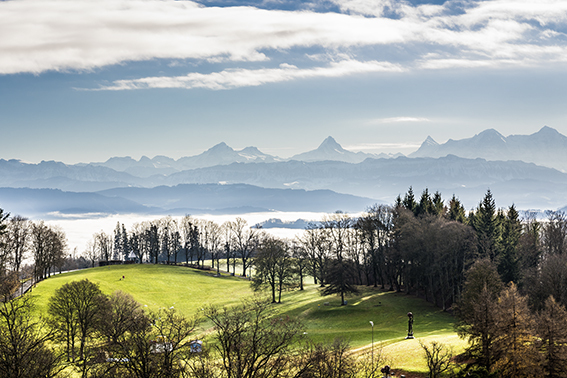 You will enjoy the little local mountain “Gurten” with e spectacular overview of the city of Berne at 18:30 and return at about 22:30/23.00 h.
The Gurten - the park in the green offers a unique ambience! 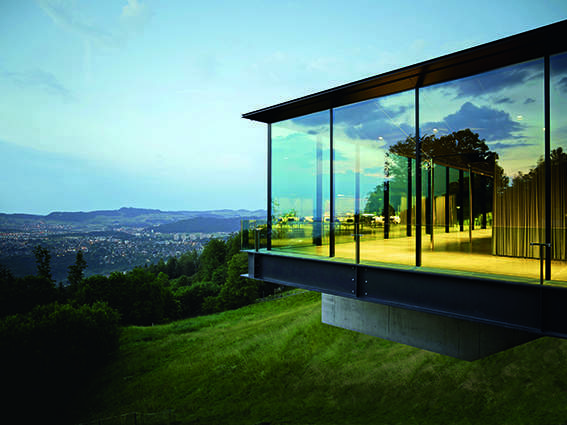 Fresh air, peace and quiet and a unique view of the city of Bern - a special interplay of nature, hospitality and cordiality. The Gurten is Bern's local mountain. By train or by foot you can reach an altitude of around 860 metres above sea level. A wonderful view over the entire city of Bern awaits you there. But there is much more to experience. Among other things, the Gurten is a children's paradise. The little ones can let off steam on the playground and the miniature railway. The toboggan run, opened in 2016, also offers action for older visitors. Culinary delights are not neglected either. There are two restaurants to choose from: the self-service restaurant "Tapis Rouge" and the à la carte restaurant "Gurtners". The pavilion in particular, the sophisticated building on 550 m2, impresses with its simplicity and open interior design. The jewel above Bern allows for a wide variety of event scenarios and stagings and gives every occasion an exclusive and first-class touch. The green park is a popular venue for seminars and conferences. A wide range of cultural events round off the offer: In addition to the Gurten Theatre, an open-air theatre, and the bear talk with prominent guests, the Gurten Festival in July attracts thousands of visitors to Bern's local mountain. 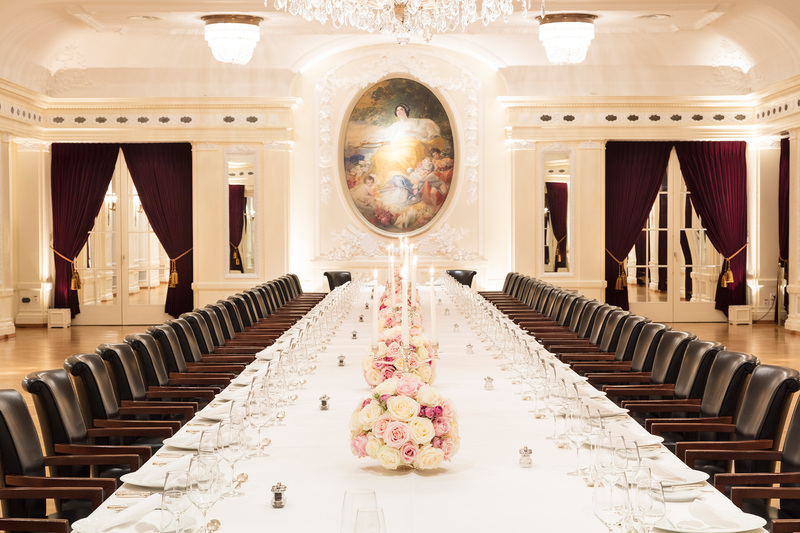 Dinner Bellevue will be held in Bellevue, the noblest and highest standard hotel in Berne. You will have a chance to enjoy the state banquet. 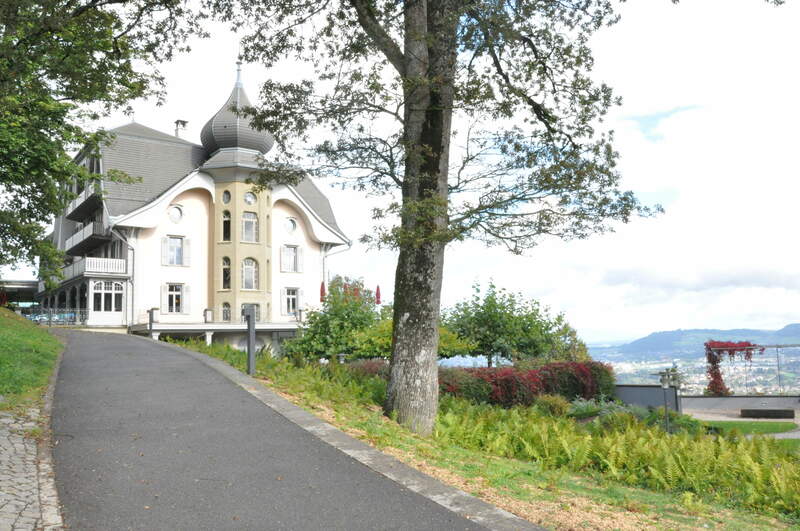 The guest house of the Swiss government has been "lived history" for 150 years. 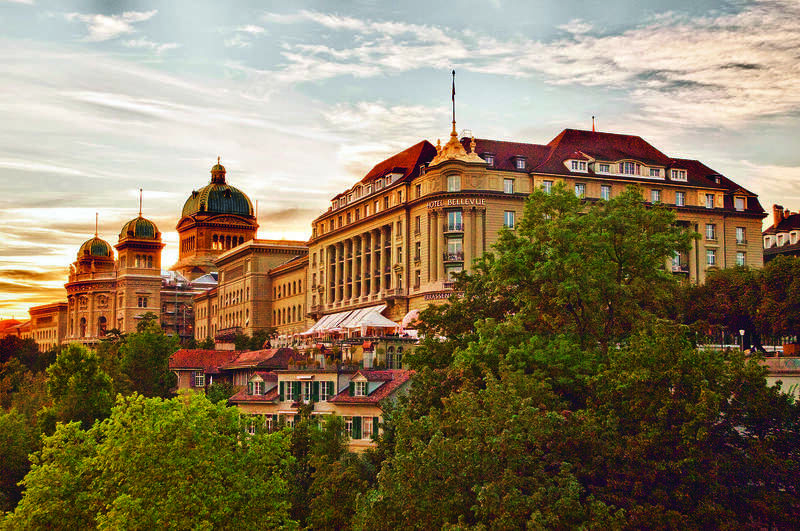 The BELLEVUE PALACE is the only Grand Hotel in the heart of the capital. The magnificent salons, the grandiose "Belle Vue" on the Bernese Alps and the warm hospitality make this house unique. 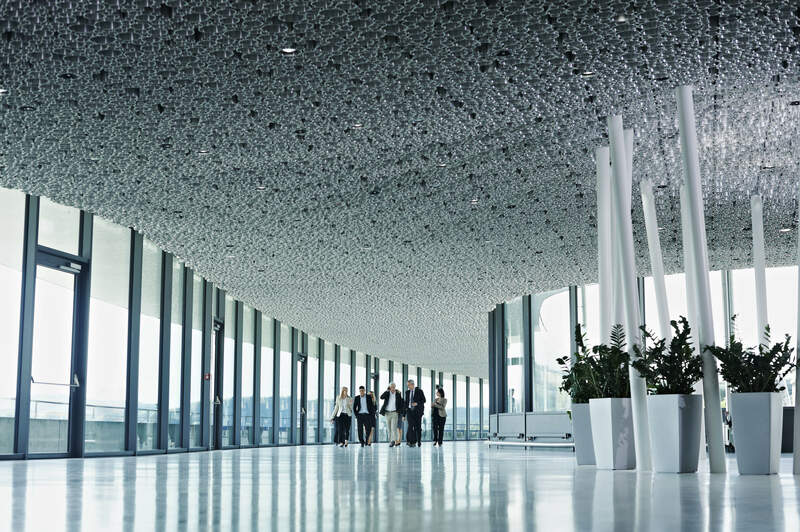 Then as now, it is a meeting place for politicians and diplomats, but also an uncomplicated meeting place for the whole of Berne. La BELLE VIE au BELLEVUE PALACE. Culinary delights with dishes to combine and share. 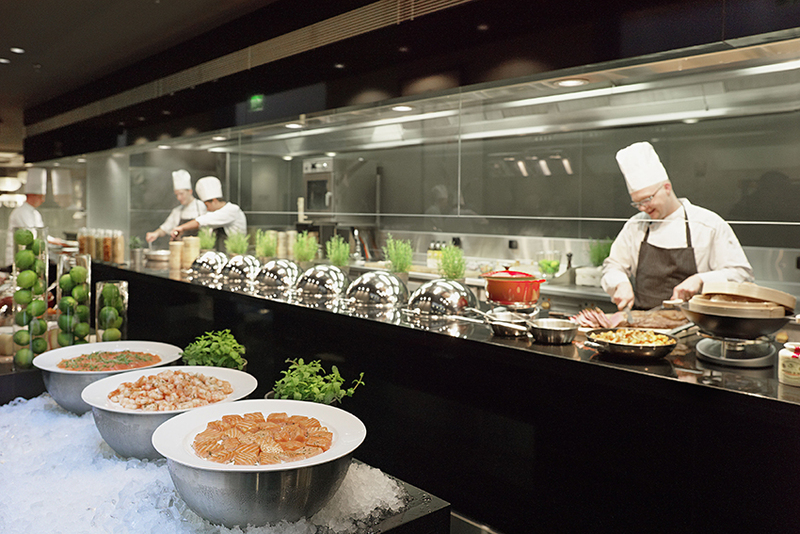 Chef Gregor Zimmermann recommends his kitchen, in which the product and the craft are the centre of attention. 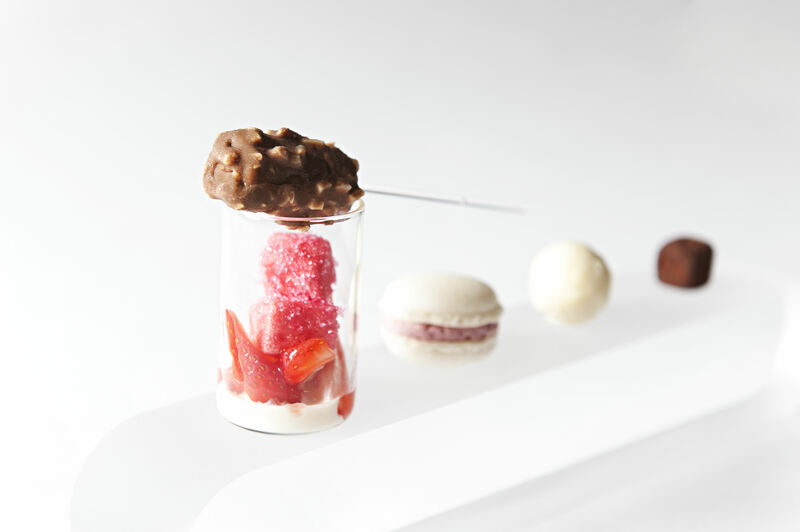 "Neo-Artisanal" is classic yet modern, characterized by French brasserie cuisine. During "Sharing", curious gourmets discover almost forgotten original vegetables and cleverly created classics, such as the shrimp cocktail Calypso or the unforgettable Crêpes Suzette. Selected vegetarian and vegan menus, small portions for ladies and the popular business lunch round off the menu. 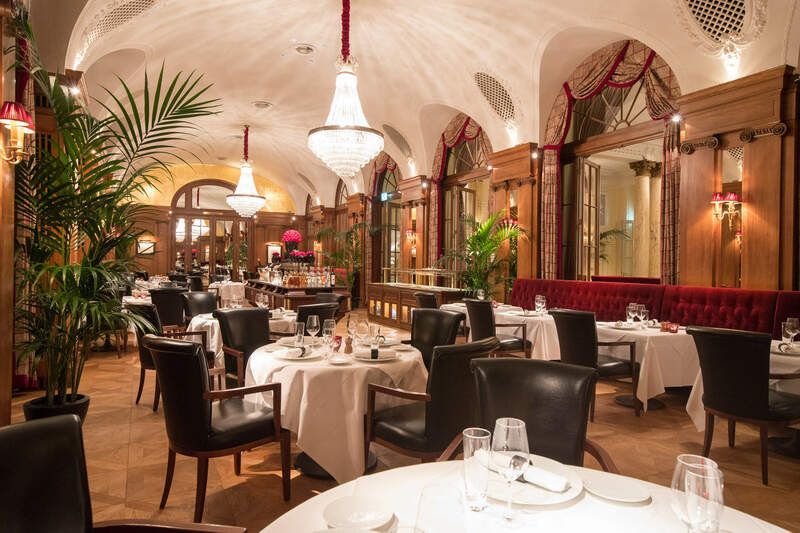 All around there is the grandiose Belle Epoque decor, a tribute to history and yet a casual fusion of yesterday and today. And in summer you can experience the cuisine néo-artisanale on the terrace, garnished with the "Belle Vue" on Bern, the Aare and the Alps.